Rutgers China Office will continue providing study abroad scholarship to Rutgers students who pursue traditional study abroad, career-oriented internships, and other non-traditional credit-bearing study in China. Such international exchange is intended to better prepare Rutgers students to assume significant roles in an increasingly important interdependence between the U.S. and China. Rutgers Global–Study Abroad also facilitates other study abroad scholarships. Rutgers China Study Abroad Scholarship will be given on a competitive basis to qualified students whose financial needs are not being met by other funding. Scholarships will be awarded on the basis of the overall strength of the application (especially the cover letter), academic record, and financial need. The award can be used to defray eligible study or intern abroad costs. These costs include program tuition, room and board, books, local transportation, insurance, and international airfare. Upon returning to Rutgers, China Study Abroad Scholars are expected to promote study abroad in China through classroom presentations, study abroad fairs, or information sessions. The scholarship is administered through Rutgers Global–China Office. Since funding is generated through external resources, the number and size of scholarships each year will be contingent upon our budget, as well as the quality of the applications. For 2018–2019, we awarded scholarships worth about $20,000 in total, with each scholarship up to $1,500 for short term programs, and up to $2500 for semester programs! The 2019 Summer/Fall Application is now closed. For Winter/Spring 2019/2020 scholarships, the application portal will be posted in Fall 2019. 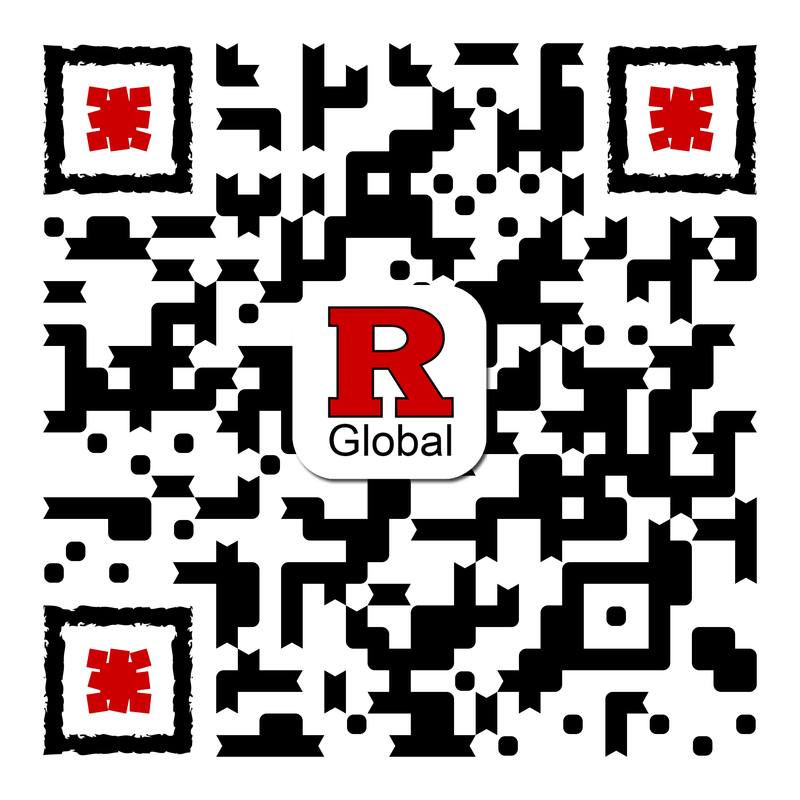 Applications should be submitted to Rutgers Global–China Office through the online portal. They are reviewed by a committee comprised of members from the Rutgers China Office.